This is an excellent opportunity to earn some "sweat equity" with your TLC. 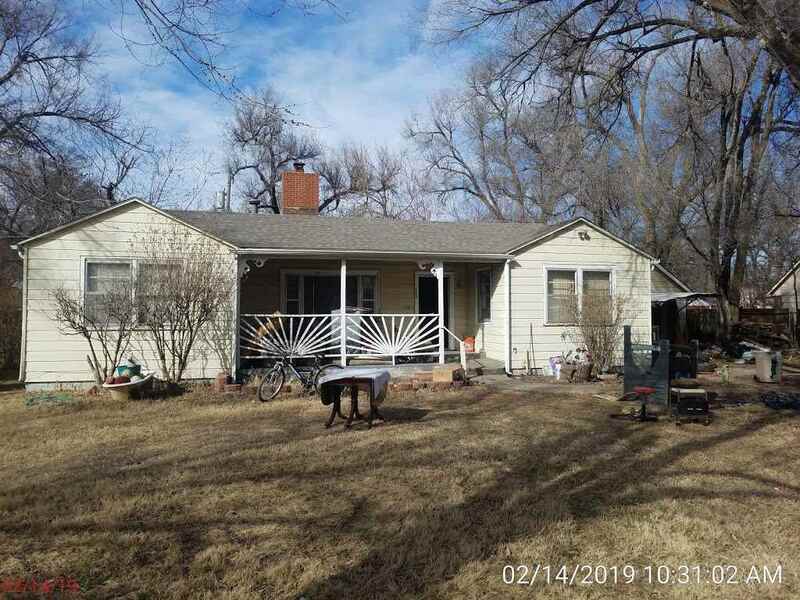 This home has lots to offer with room to grow. Did I mention a corner lot and over 1900 sq ft of living area? Buyers should be highly qualified with pre approval certificates in hand. Cash offers require proof of funds in the buyers name in a "payable on demand account" Lines of credit are considered commercial loans. Buyers should be prepared for multiple offers. The window of opportunity to own this home will close fast.. Buyers due diligence should include but not limited to: Special and or general taxes, school assignments, specs, utilities and any other limitation(s) the buyer may be concerned with. Property is sold-is is with all faults. Seller will not consider any repairs. Multiple offers expected.